Sorry for not updating in awhile. The Holidays hit me hard. 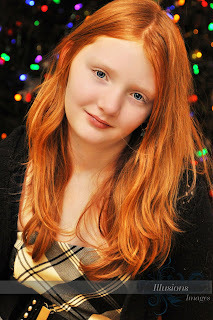 I had quite a few photo shoots. Here are some of the images that stemmed from them. 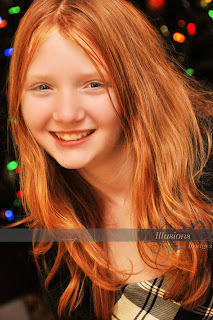 I had lots of Holiday shoots. 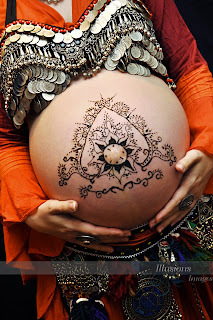 I also did a belly dancing maternity shoots. That was a lot of fun. I was able to do some Henna on her belly too. I love it when I can combine two of my art forms. 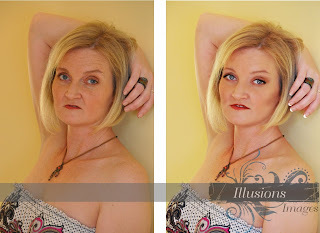 I also did a photo shoot for a woman who had undergone chemo. She was very timid with the camera and did not feel all that attractive. I told her I could edit as much as she wanted. Her eyes lit up as she asked if I could add make up, eye lashes and fix her teeth. I of coarse said yes. We both loved the results.